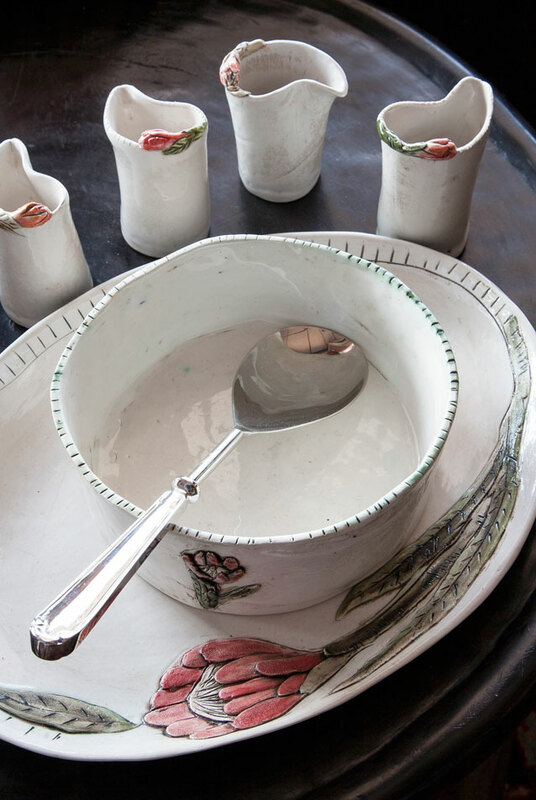 Ceramics from South Africa and far-flung, pottery-Heaven Morocco grace the shelves of Casa Boho. Bold colours, clean lines, lustrous glazes, sweet curves - these are the hallmarks of our ceramics. Contemporary, traditional or a fusion of the two, we seek out only those pieces whose style and quality measures up to Casa Boho’s benchmarks of taste and value. Our ceramics are never just decorative or functional - they combine the best of those qualities to reward the both viewer and the user in us.